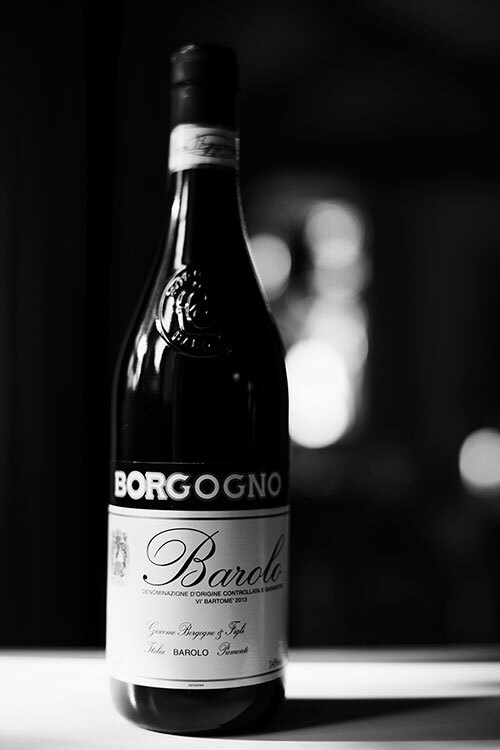 don't you belong to ilCircolo yet? 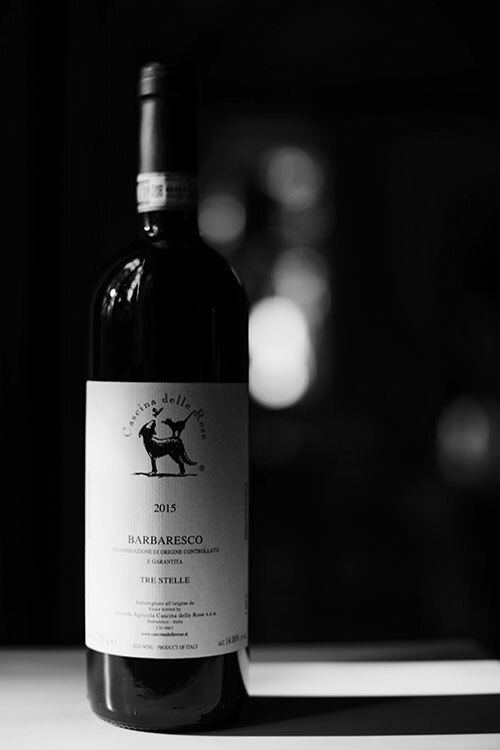 It is an unusual club born in the heart of Langhe with the idea of letting you see wine in a different light. Witness the land, get to know the locals, drink with us. 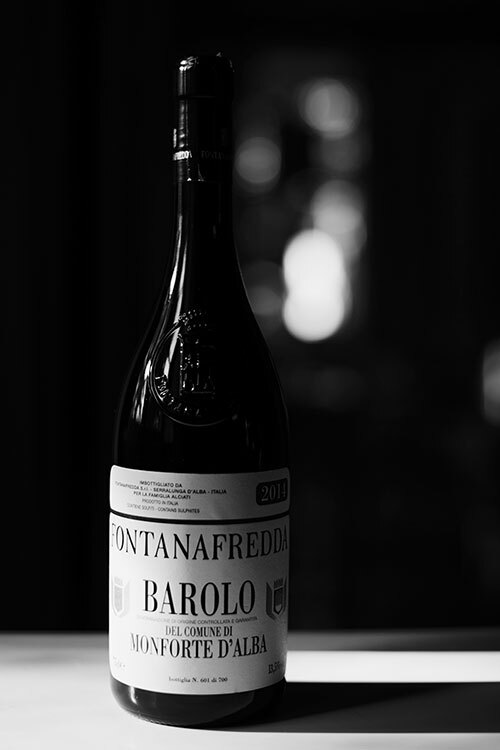 You can choose a standard association for 250€ or you can be a founding members of the club for 850€ and get 24 bottles of barolo and barbaresco we have selected. 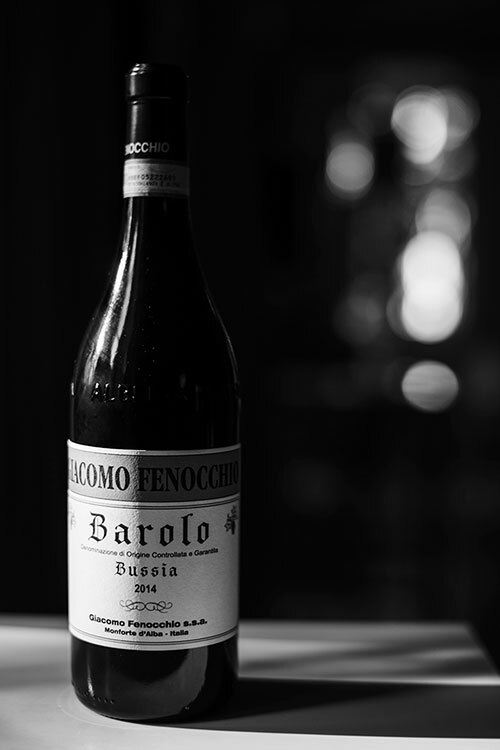 Both registrations last for life and, in addition, you will get a special discount on guidoristorante wine list: 20% if you are a founding member and 10% for ordinary associates. Because we want you to free yourself from the norm of choosing just a name. We thought we knew everything there was to know, but there are still hidden gems to be discovered. Stop focusing on the labels, start experiencing the contents. Keep it simple, find your taste.